Jets will officially introduce Adam Gase as their head coach Monday. 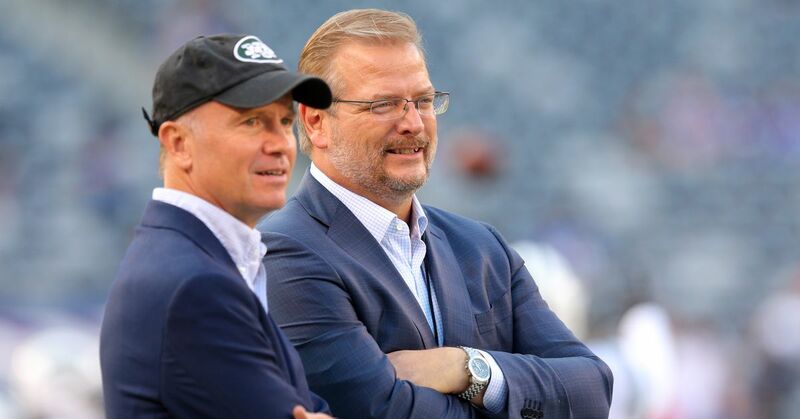 We will probably hear more detailed explanations behind their decision, but team manager Christopher Johnson and general manager Mike Maccagnan made the following comments in a statement yesterday announcing the appointment. At the start of the interview process, we wanted to hire a head coach who was the right person and the right fit for our organization. We spoke to a number of excellent candidates, and it became clear to me that Adam was the person who will help us establish a winning program and a winning culture. Adam is a young, creative mind, but he also has a 22-year coaching experience. He is an innovator whose path saw him succeed at both college and NFL levels. He has helped a number of different quarterbacks, at different stages of their career, reach new heights. We believe Sam (Darnold) will continue to develop under his leadership, but we made the decision because of Adam's vision for the entire football team. This was a thorough process and we had the opportunity to talk to some excellent people. Adam is an experienced teacher who has great passion for the game. His work with quarterbacks has been well-documented, but he is a good communicator who will build excellent staff. He can't wait to get started, and I'm eager to work with him too.